Speaking of New Orleans, here is the NOAA prediction for the most likely path for Hurricane Gustav (actually, it is Tropical Storm Gustav right now, but it should strengthen and become a hurricane again soon). It is unlikely that Gustav will be a category 4 or 5 hurricane like Katrina, but it could still do a lot of damage wherever it hits. This map is called a 5-day cone, with the stippled area from south Texas to the Florida panhandle indicating the possible landfall area, and the black dashed line being the most probable path. Heavy monsoon flooding in India has claimed close to 1000 lives, and millions more have been displaced. The most dramatic event has been the abrupt change of course of the Kosi River in northern India. The Kosi River flows from the Himalaya Mountains into the Indian state of Bihar. The flood-swollen river has broken through its banks and re-occupied a channel it had abandoned over 200 years ago, resulting in a 60 km shift in its course. NASA’s Earth Observatory site has two images. The top image shows the new course of the river on August 24th following the channel shift; the bottom image shows the river a few weeks before. This is India’s Katrina, only the challenges could be bigger. Like the Mississippi breached the levee to drown an unsuspecting New Orleans in the US, the mighty Kosi river in north Bihar has broken its embankment to pick up a channel it had abandoned over 200 years ago, drowning towns, numerous villages and rendering over a million homeless. Many are reported to have died. Officials here say it’s a catastrophe unlike annual floods. The brimming river has breached its embankment near the Bhimnagar barrage, close to the Nepal border, and is rushing down as a miles-wide stream to the Ganga, over almost 100km south. Unlike floods, this is not calm water but an angry torrent, making relief work very difficult. 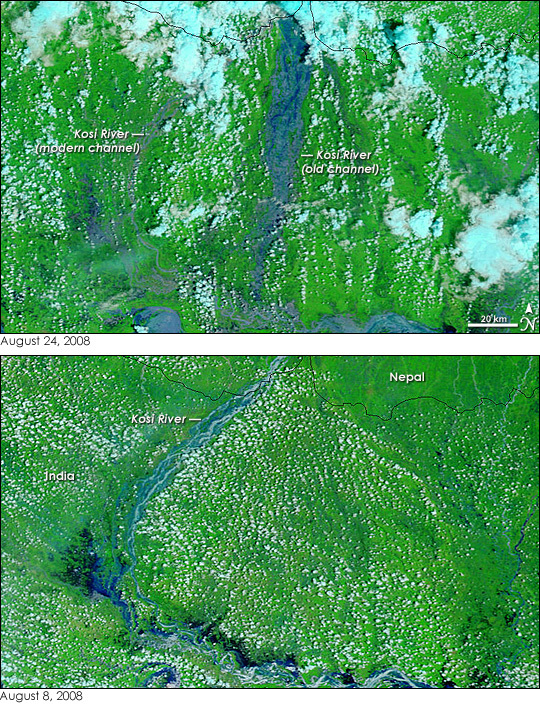 In some ways, the situation on the Kosi Plain is similar to the Mississippi River delta in Louisiana. As sediments pile up around the mouth of the Mississippi, it naturally changes its course every few hundred years. The Mississippi is overdue for a channel change, which makes New Orleans increasingly vulnerable to flooding. Likewise, the Kosi River naturally changes its channel, but on a more frequent basis. 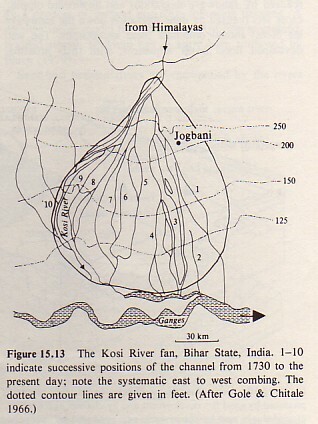 The map below shows how the Kosi has changed its course numerous times since 1730. As the Kosi exits the Himalayas, it creates a broad alluvial fan, well over 100 km across. Since the 1730s, the river has migrated from the east (#1 on the map) to the west (#2), and now seems to have taken an abrupt move back to the east. As Indian officials respond to this crisis, they will need to take geological reality into account, just like planners in Louisiana need to take into account the fact that the Mississippi River would rather take a shorter path to the sea. We humans like things to stay constant. We like sea level to stay the same. We like climate to stay the same. We like rivers to behave and not change course. But the fact of the matter is that all of these things change. At times we can be the masters over nature, but at other times nature will be the master over us. We need the wisdom to know when to conform nature (such as the course of rivers) to our wishes, and when to adapt to the forces of nature that are still greater than us. Back in the 1980s, a key book providing both Biblical and geological evidence for an old age for the Earth was Christianity and the Age of the Earth by Davis Young, professor of Geology at Calvin College. 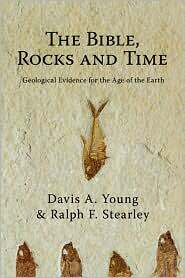 It is still a useful book, but it is about to be superseded by The Bible, Rocks, and Time: Geological Evidence for the Age of the Earth, authored by Davis Young, who is now an emeritus professor, and Ralph Stearley, who is also a professor of Geology at Calvin. 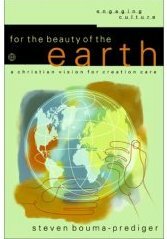 The original book, Christianity and the Age of the Earth, played an important role in my education as a Christian geologist. I switched my major to geology my junior year of college because I was fascinated with the Earth and its history. At the same time, I attended a church where young-Earth creationism was the norm; anything else was considered to be a cave-in to godless evolutionism. 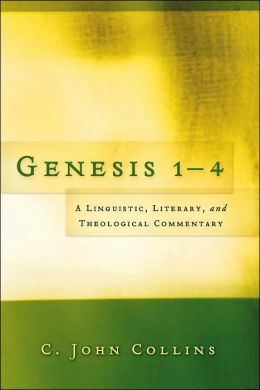 Through Young’s book (and also through Evolution: Nature and Scripture in Conflict? by Pattle Pun) I came to see that one could make a strong argument from the Scriptures for allowing an old age for the Earth. 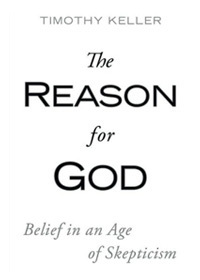 This saved me, perhaps, from a crisis of faith that others have gone through when they see that the arguments of young-Earth creationism don’t work. Historical Perspectives — A look at the historical development of the concept of a very old age for the Earth, including the emergence of modern geology, and 19th century harmonizations between nature and Scripture. 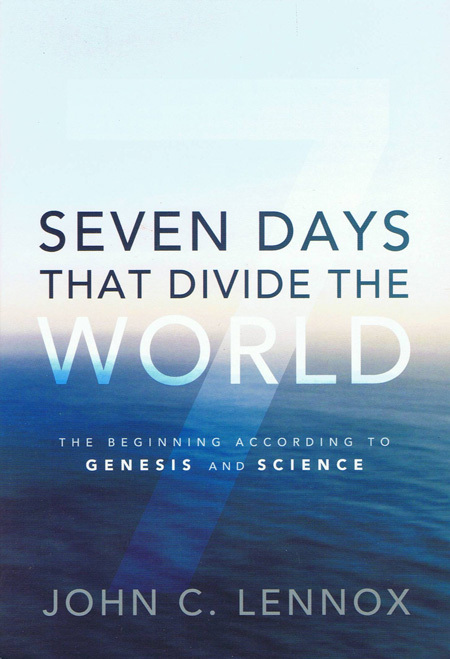 Biblical Perspectives — I assume the authors will look at Biblical and theological arguments for an old Earth, and answer objections given by young-Earth creationists. Most Christians are surprised to learn that there are a number of arguments for an old age for the Earth that flow out of the pages of Scriptures, including from Genesis 1 and 2. Geological Perspectives — The chapter titles indicate that the authors look at stratigraphy (the study of the layers of sedimentary rocks), fossils, ancient environments, and radiometric dating. I’m especially looking forward to the chapters which present case studies, which I believe will take a look at the geology of specific regions (the Michigan Basin and the Sierra Nevada) and give reasons why the geology of these areas cannot be explained by the flood geology of young-Earth creationism. Philosophical Perspectives — Catastrophism vs. uniformitarianism; empiricism, creationism, apologetics, and evangelism. If young-Earth creationism is wrong, then it is a bad idea to use it in evangelism or apologetics. I look forward to seeing how the authors go beyond this, presenting a positive apologetic that can be used to strengthen faith and proclaim the case for Christianity to a scientific and educated audience. 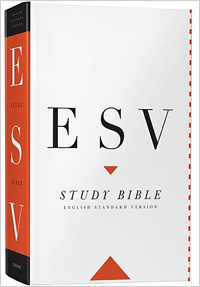 The Bible, Rocks, and Time will be available from Amazon for $19.80 the beginning of October. 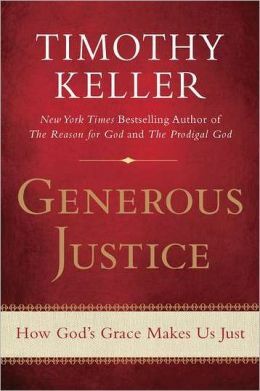 It is also listed at Barnes and Noble and Christianbook.com. I’ve pre-ordered my copy, and look forward to every page. BBC Wildlife Magazine reports this month that only half of a sample of nine to eleven year old children in Britain could identify a daddy long-legs. A mere 62% rightly identified a frog. Less than half could recognize a tree as an oak. The findings prompted Sir David Attenborough, the famous British naturalist, to lament the alienation of children from nature. “The wild world is becoming so remote to children that they miss out,” he explained. It turns out that many children gain whatever minimal knowledge of nature they acquire through watching television — not by first-hand observation. Attenborough went on to argue that this alienation of children from nature could lead to ecological disaster, since these children would grow to adulthood without developing a sense to wonder and appreciation for the natural world. The BBC Wildlife Magazine study also revealed that playing outside was the least valued pastime for the nine to eleven year olds. Twice as many children preferred time with the computer. Author Richard Louv has described this phenomenon as “nature-deficit disorder.” In his book, Last Child in the Woods, Louv told of a young boy in San Diego who explained that he preferred to play inside, rather than outdoors, because the electrical outlets are found indoors. Life temporarily apart from electrical devices was, to this boy, an unattractive (or unknown) thought. God reveals His glory in creation. How can we read the Psalms with insight if we never look and see that the heavens really are telling the glory of God? Something precious is lost when children — or adults — are alienated from the created world. This choice for alienation is a choice to cut ourselves off from what God has given us to enjoy and to appreciate. Lots of good stuff here. I praise God for Christian leaders like Mohler who point us back to the value of nature as God has made it. After a long streak of days in the 90s here in Denver, it is 49 degrees Fahrenheit (9 C) at noon, and raining. Ahhhhhh.